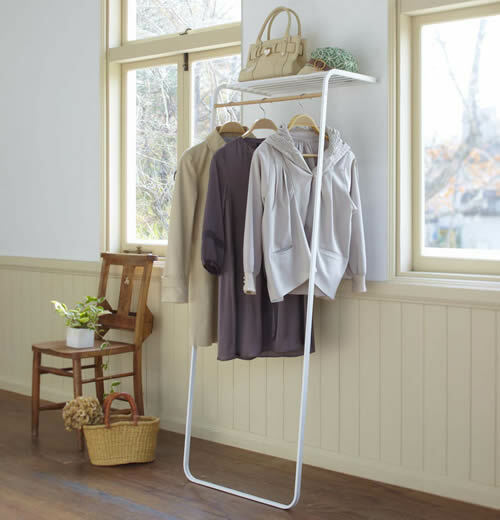 We love the idea of the Prop Coat Stand which simply leans against your hallway wall for a near instant quick yet stylish solution to your hallway storage problems without the fuss of screwing anything into the wall. 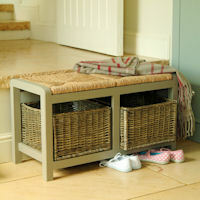 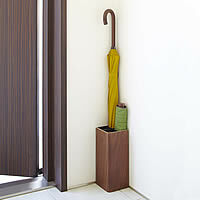 Made in Japan by our friends at Yamazaki Homewares it comes in a choice of black or classic white. 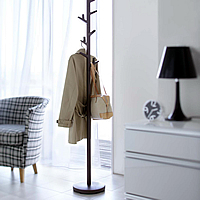 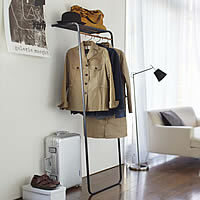 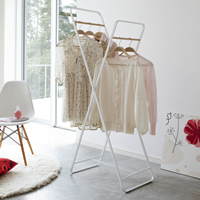 The metal Prop Coat Stand is finished with a lovely wooden detailing and is ideal to clear the clutter of the families coats and bags from the hallway floor or banister. 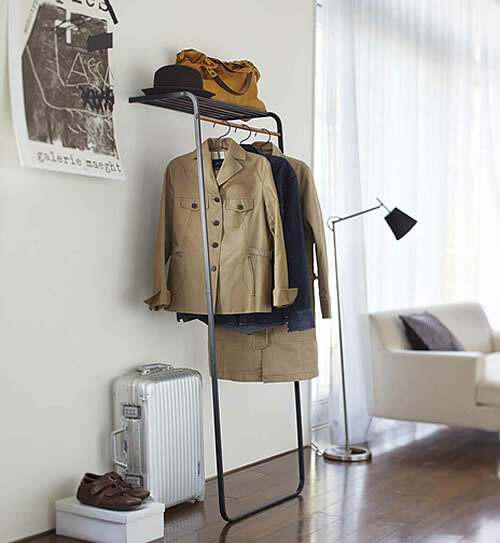 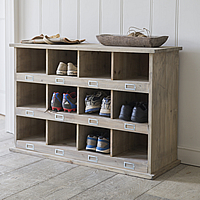 The Prop also makes for a great idea in rented accommodation too where screwing into the wall may not be an option and our Chester STORE customers suggest it's also handy for a bit of extra storage space in a guest bedroom when receiving visitors.